The Heart and Vascular Hospital at Hackensack University Medical Center brings together world-renowned physicians and surgeons, Magnet-designates nurses, researchers, therapists, and other health care specialists to provide you with the latest advancements in cardiovascular care, including minimally-invasive surgery, and life-saving interventional approaches. Our multidisciplinary team works collaboratively to deliver the right care approach for each patient. From prevention and diagnosis, through surgery and rehabilitation, the Heart and Vascular Hospital offers comprehensive heart care that results in life-changing outcomes for our patients. Hackensack University Medical Center has earned 25 Disease Specific Certifications from the Joint Commission, the most in the nation. These Gold Seals of Approval include seven in cardiovascular specialties: abdominal aortic aneurysm, acute myocardial infarction, carotid stenosis, coronary artery bypass graft, heart failure, peripheral vascular disease, and carotid stenting. With over 70 cardiologists located throughout Bergen, Hudson, and Essex Counties, Hackensack University Medical Group is providing the nationally-ranked cardiac care of Hackensack University Medical Center right in your community. 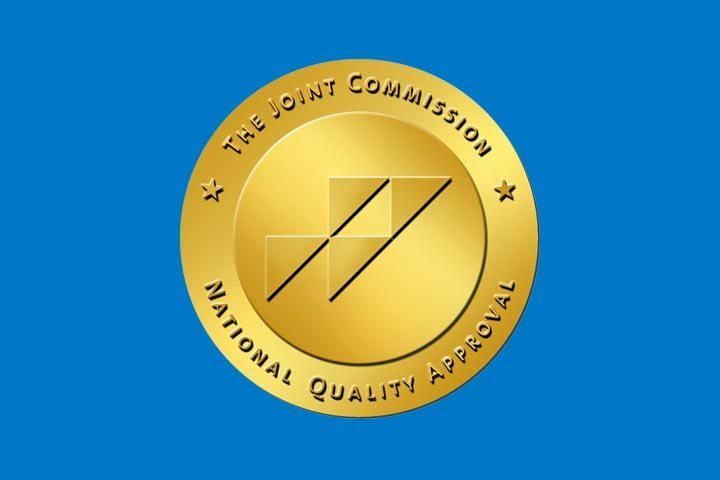 These Gold Seals of Approval include seven in cardiovascular specialties: abdominal aortic aneurysm, acute myocardial infarction, carotid stenosis, coronary artery bypass graft, heart failure, peripheral vascular disease, and carotid stenting. The Women’s Cardiac Institute has access to the most advanced technology and treatments available. We have developed system-wide comprehensive cardiovascular services that guarantee you the same superior standard of care throughout all of our hospital and ambulatory centers. At the Pediatric Center for Heart Disease, we involve families in every aspect of care. We are one of the few programs in the country to offer a unique family approach to treating hypertrophic cardiomyopathy. With this approach, we screen not only the patient, but also his or her immediate and extended family. Meet the multidisciplinary team that works collaboratively to deliver the right care approach to your treatment. From prevention and diagnosis, to surgery and rehabilitation, we offer comprehensive heart care that provides our patients a life-changing outcome.